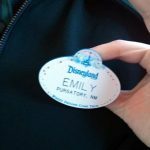 When Pandora – The World of Avatar opened last spring and we had our first exposure to placing a mobile order for food via the My Disney Experience mobile app, I was impressed. I could see a few limited use cases where it would come in handy, especially during peak times. But otherwise, didn’t really feel the need to use it. That all changed when the crowds arrived for summer. Suddenly lines were long and, in the time it took me to walk to where I wanted to eat, I could place my order and have it ready for pick up when I arrived. I probably saved an hour every day. That’s time I could spend enjoying the rest of the park, which is what I did and what I suggest you do instead of waiting in queue ever again at at restaurant that accepts mobile order. 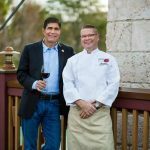 That just became easier for more vacationers with the Disney Dining Plan option. All three Disney dining plans are available with Mobile Order: the Disney Quick-Service Dining Plan, the Disney Dining Plan and the Disney Deluxe Dining Plan. Guests with credits can now redeem meals and snacks in Mobile Order and then go on about their day enjoying everything the parks have to offer. Accessing Mobile Order is easy in the My Disney Experience App. Just tap the ‘order food’ button under ‘my plans’ in the app. You can then place your order and enter your credit card or select a meal or snack credit. Then when you’re at the restaurant press ‘I’m here, prepare my order”‘ to let the kitchen know to prepare your food. Next wait for the notification your food is ready and head to the mobile order counter to pick up your treats.. There are still a few refinements Disney needs to make. They could add the ability to pay with Disney gift cards. We’re also hoping they quickly figure out how to add and verify any discounts (like Annual Pass or Cast Member). It should be easy since all that information is already in the My Disney App. Perhaps there’s some sort of code you have to give at pick up to verify it’s you. Finally, we hope to see this service rolled out at more locations. There are spots in all four parks and Disney Springs. 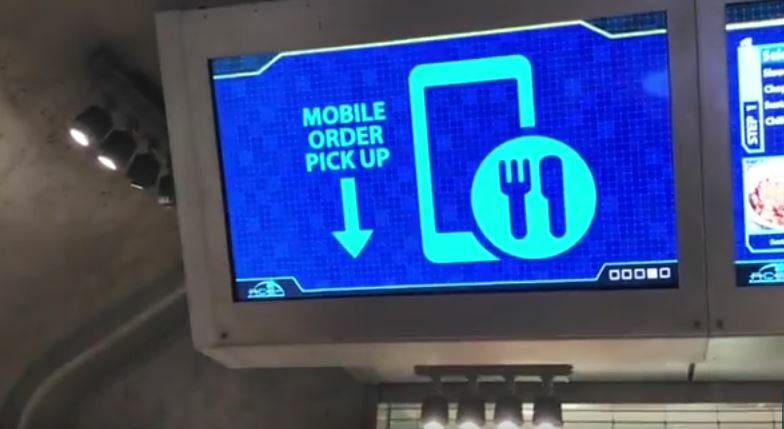 Will you give Mobile Order a try on your next Walt Disney World vacation?